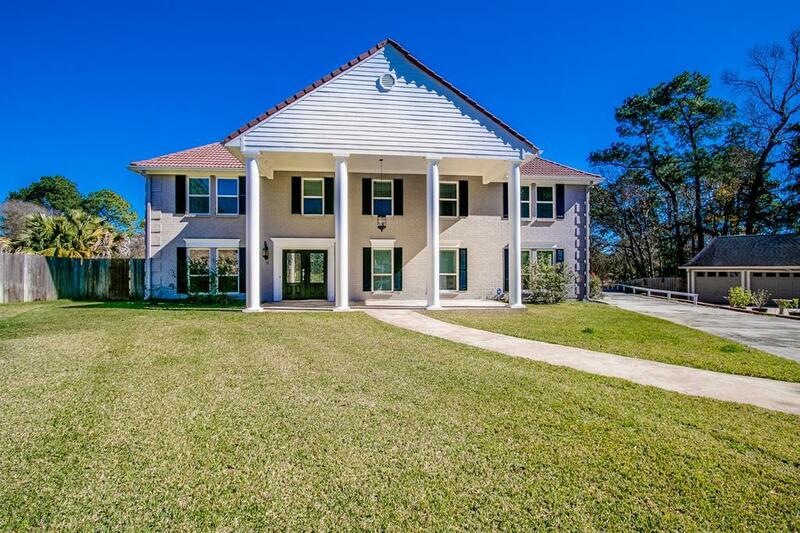 Gorgeous remodeled Colonial style home (3 years ago not due to Harvey) in Atascocita North offers all the amenities for great entertaining on acre lot that backs up to wooded acreage with a beautiful pool! Inside you have a Huge island granite kitchen with stainless steel appliances, stainless steel apron sink, updated lighting and fixtures. Den focal point is a large fireplace. Also 2 MASTER BEDROOMS (one up and one down) One with large walk-in shower! "Man Cave" bonus room over the garage has a bath and wet bar with covered balcony and stairs that head out to great backyard. 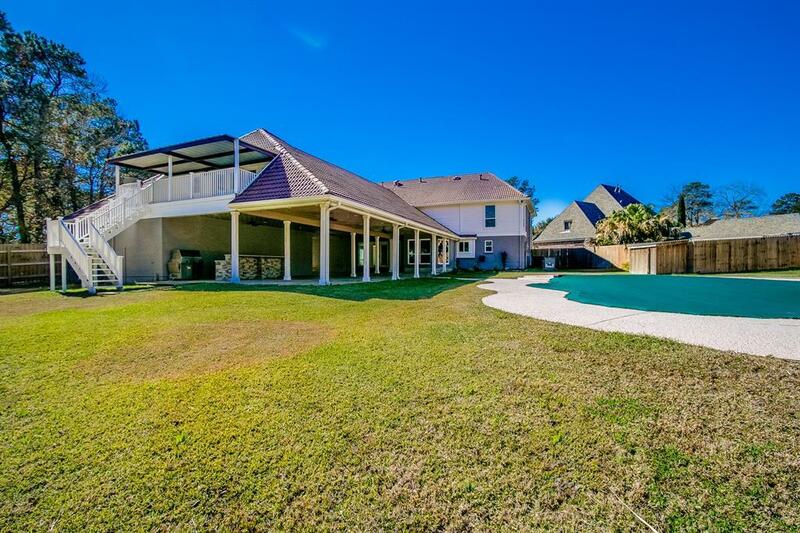 You will also find a huge covered patio off the main home for awesome parties. 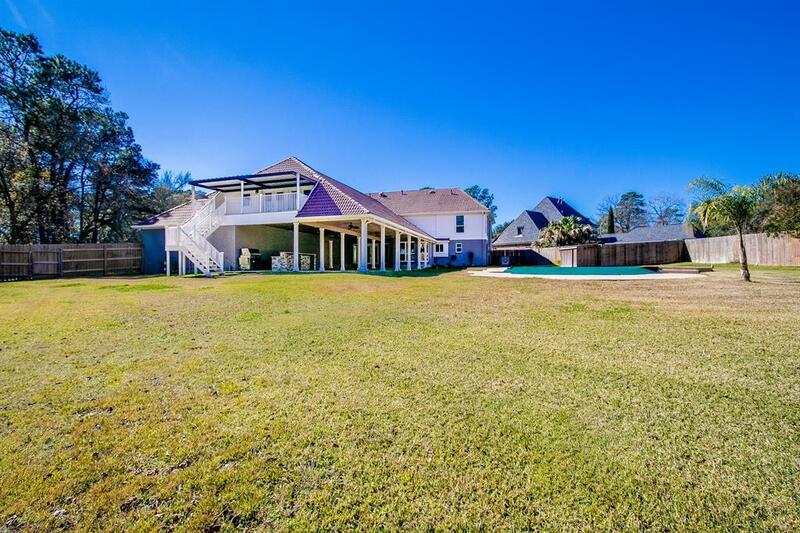 Other improvements include Update baths with seamless showers and decorative tile and design in the master bath, double pane windows, new fence, new gutters, repainted tile roof and recently resurfaced pool! Call your agent to get more details.